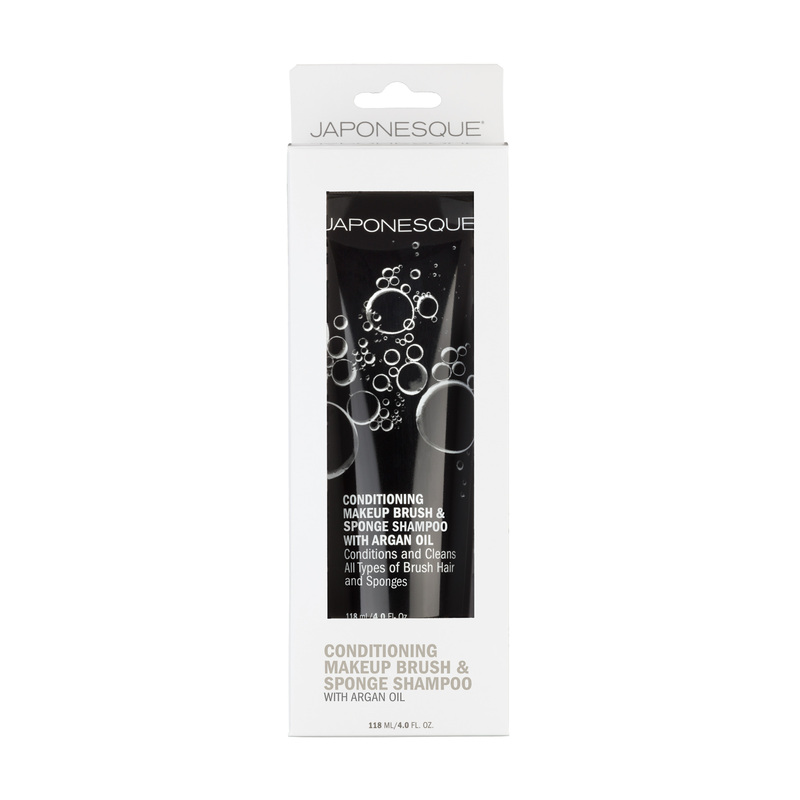 JAPONESQUE® Conditioning Makeup Brush & Sponge Shampoo with Argan Oil is formulated to cleanse and condition brushes of all types – synthetic and natural hair – and beauty sponges while helping to extend their longevity. Use this freshly scented foaming formula weekly or as needed to remove the buildup of makeup on brush hairs and sponges. Conditioning ingredients leave brushes and sponges revived. 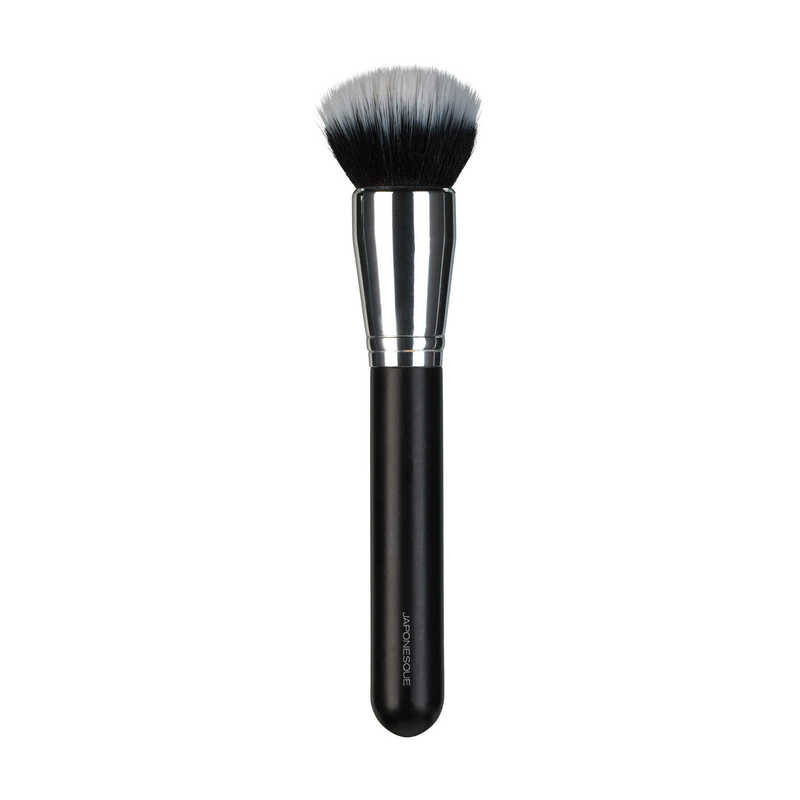 Dampen brushes in warm water and squeeze a small amount of shampoo onto the palm of your hand, creating a light lather. Continue until the lather has lifted away makeup and brushes appear clean. Thoroughly rinse and gently squeeze out excess water. 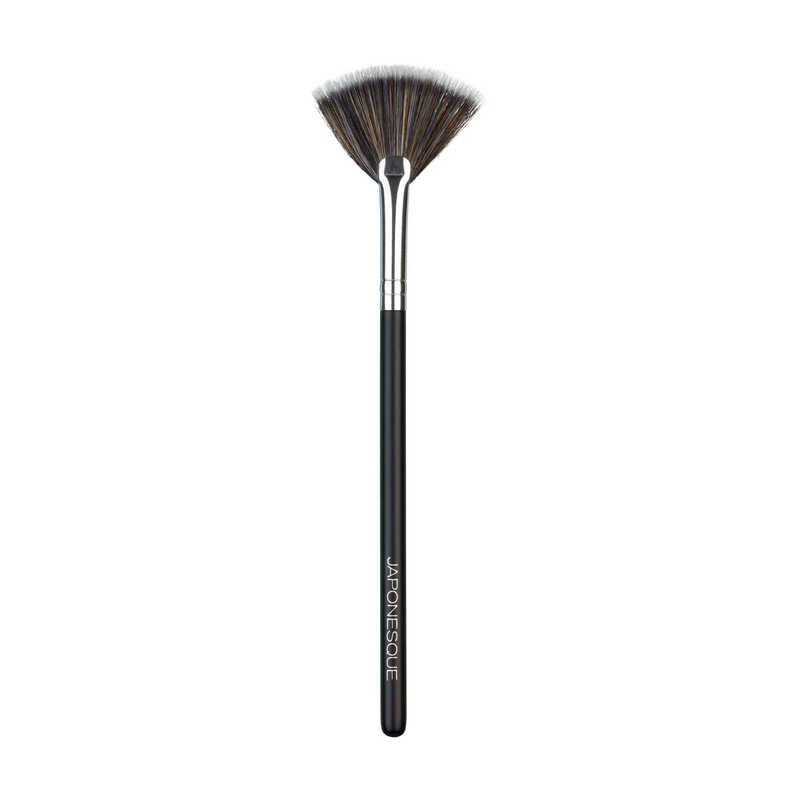 Dry excess moisture with a terrycloth or paper towel; reshape bristles and lay flat to dry. 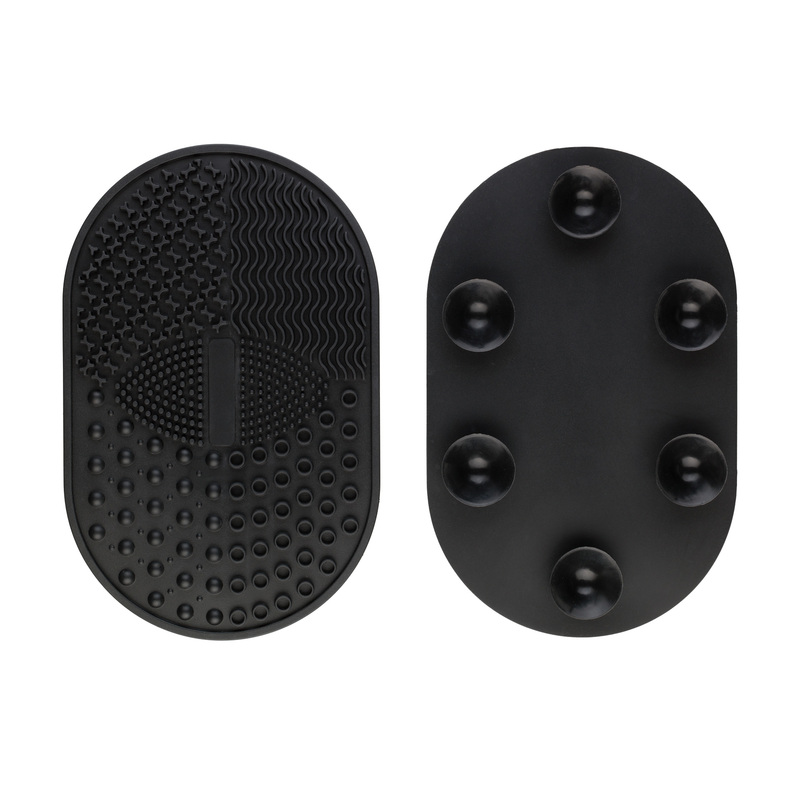 Drying time will vary according to brush type and thickness. 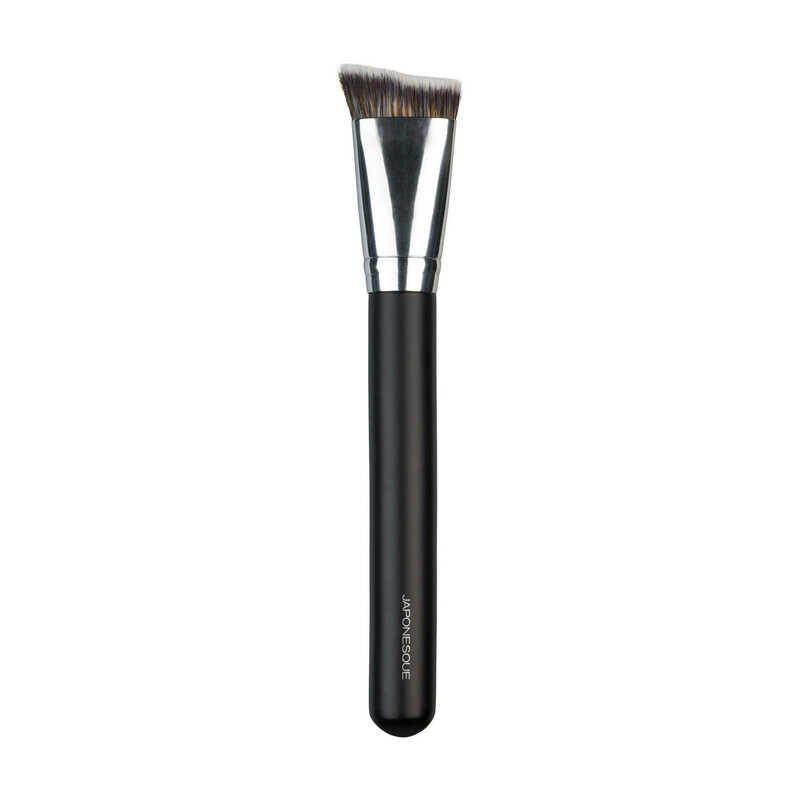 Ensure brush is completely dry before re-using. Love that this shampoo has a light, pleasant scent. I like to use this once a week on my makeup brushes. It leaves them clean, super soft and silky! This stuff smell s good and works great! It makes sense to use a brush shampoo – just like your hair needs shampoo and conditioner. My brushes feel brand new again.